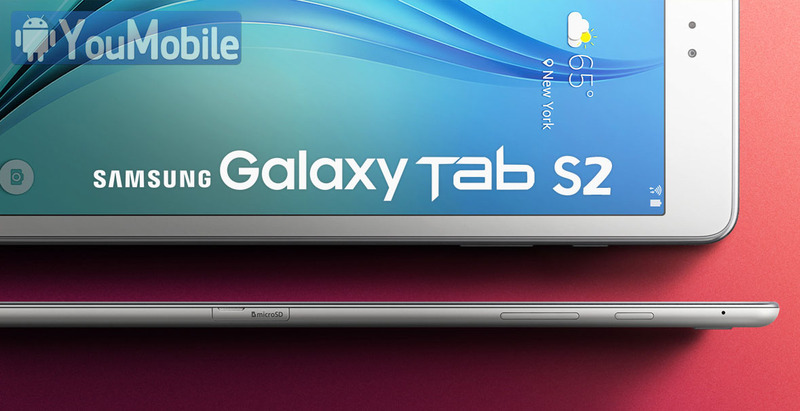 We heard many rumors about the Samsung Galaxy Tab S2 lately that shows the 2nd Generation Tab S series. Today, We can confirm that the Galaxy Tab S2 series is REAL as Samsung has just pushed an Official Lollipop firmware for the unreleased tablet on its KIES servers in Germany. However, the Tab S2 hasn't been released on any markets worldwide yet. The Firmware is for Samsung Galaxy Tab S2 9.7" LTE-variant [SM-T815] which was leaked before, carrying Android 5.0.2 Lollipop, build number [T815XXU1AOG5] and build date [July, 9th 2015]. 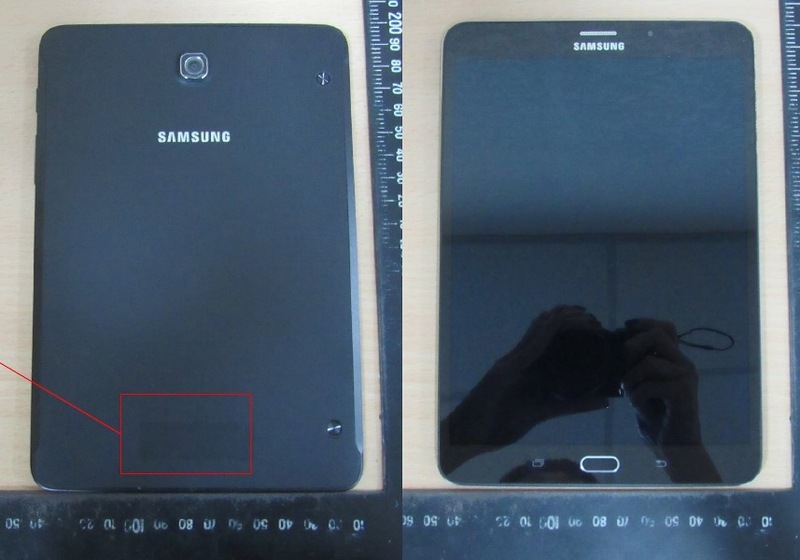 The tablet has many other variants like Galaxy Tab S2 9.7 WiFi [SM-T810] and Galaxy Tab S2 9.7 3G [SM-T812]. The Firmware also confirms that the Tablets will carry a 9.7" display with a resolution of (2048 x 1536), LTE-connectivity support and Android 5.0.2 Lollipop Pre-installed. Other hardware specs is not-confirmed but it's rumored to pack a 3 GB RAM, Exynos 5 Octa-core CPU, Mali-T760 Hexa-core, 7MP rear camera, 2MP front camera. Sadly, we don't have the device yet to test and the firmware on it, but you can grap the first offiical Tab S2 firmware from the YouFirmware link below. Samsung is expected to release the Galaxy Tab S2 in markets by next month, still no info about the price.